Way back in 1990, Martin Scorsese made a short documentary about fashion designer Girogio Armani that primarily focused on his day-to-day life as he prepared for a fashion show. Titled Made In Milan, the film is Scorsese’s only short-form documentary, and for whatever reason, it has been pretty much forgotten in the years since. 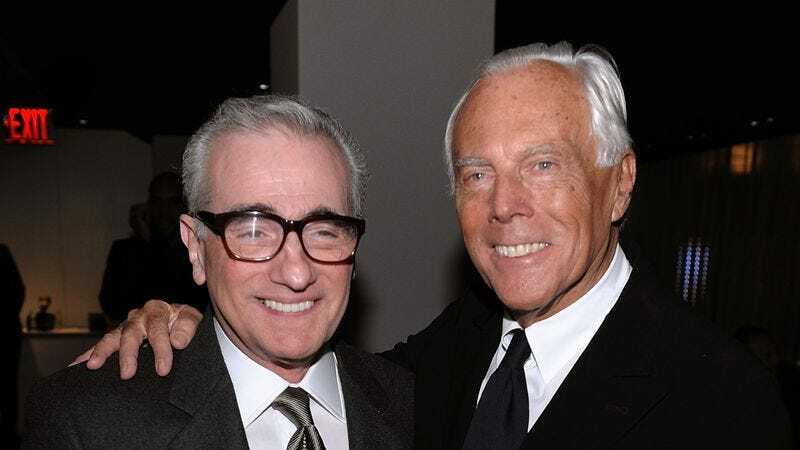 As reported by Esquire, though, fashion-based video network M2M has found a copy of the film and has released a 10-minute clip to give Scorsese and Armani fans a taste of a documentary they’ve probably never seen. In a statement, M2M said that Made In Milan is a “hidden gem” and a “seminal piece of work” because of the way it “predates the current landscape of fashion films.” You can see the preview clip below.